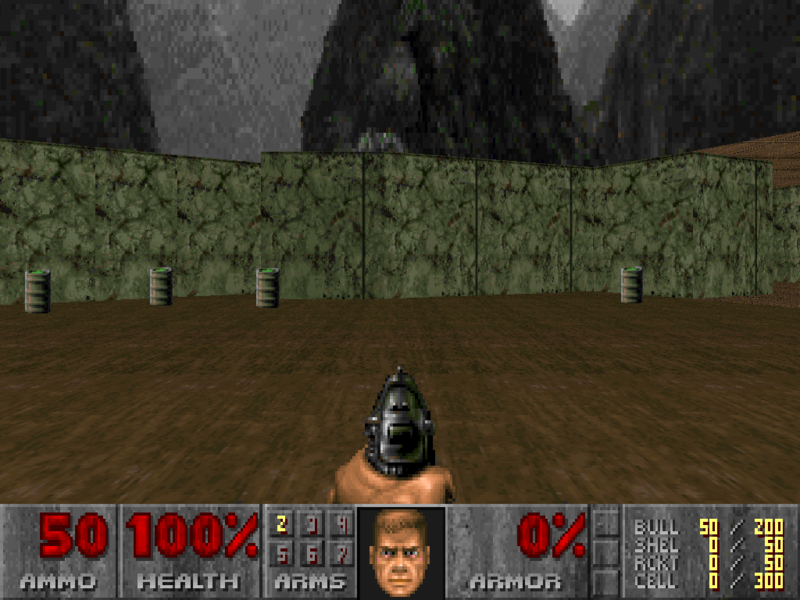 DOOM Editor - "The Real Thing" (available in this library as DMREAL.ZIP). different skill levels. Let me know how you like it.